This Halloween I don't have a costume, mostly because I didn't get a chance to dress up. But usually when it comes to this spooky time of year, I like to be creative with costumes, and use things I probably would have in my closet, or purchase things that can be used again or specialty items that are inexpensive. I'm all about being resourceful! I wanted to share a few of my past costumes, and they are quite easy to pull off! 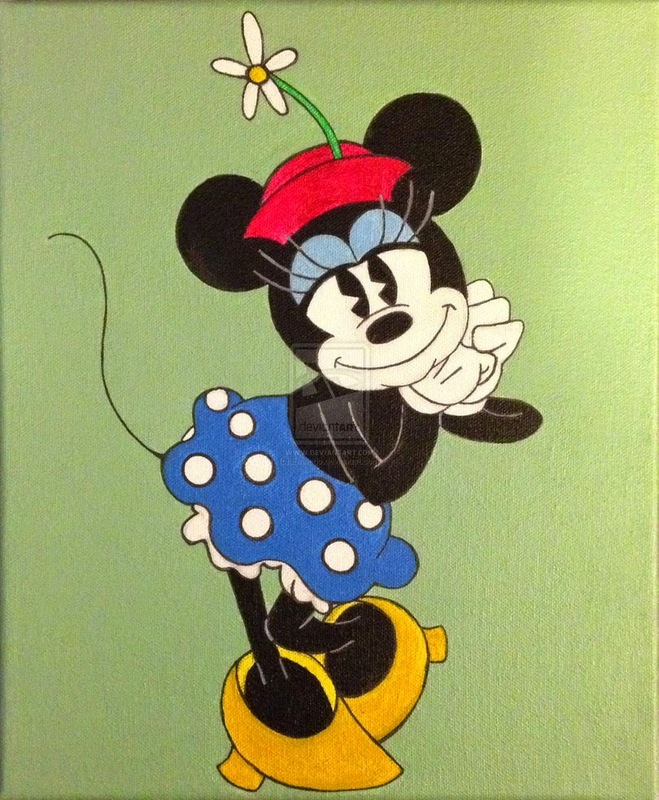 Vintage Minnie Mouse is a cute, a maybe less used Minnie. I think that's why you should go for it. It's so very easy. All you need is black tights, black turtle neck, white gloves, blue polka dot skirt, and yellow heels. Mouse ears are easy to find, but the more challeneging item is the red hat. I would try a thrift store and add some craft store daisies. Last year I just made the hat out of felt and attached it to the ears! 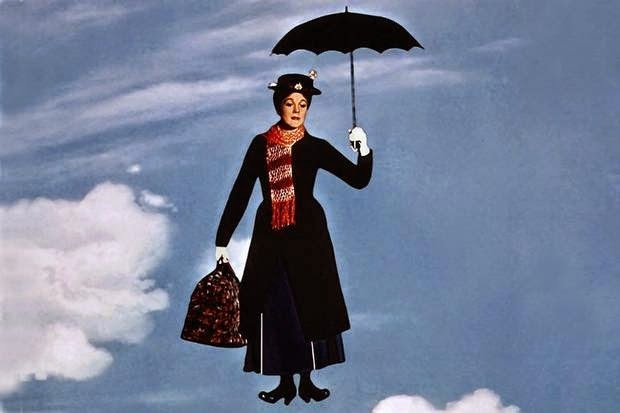 Mary Poppins is fun costume to pull off. A lot of items are required, but it should be fairly easy things you may have or you can thrift too! 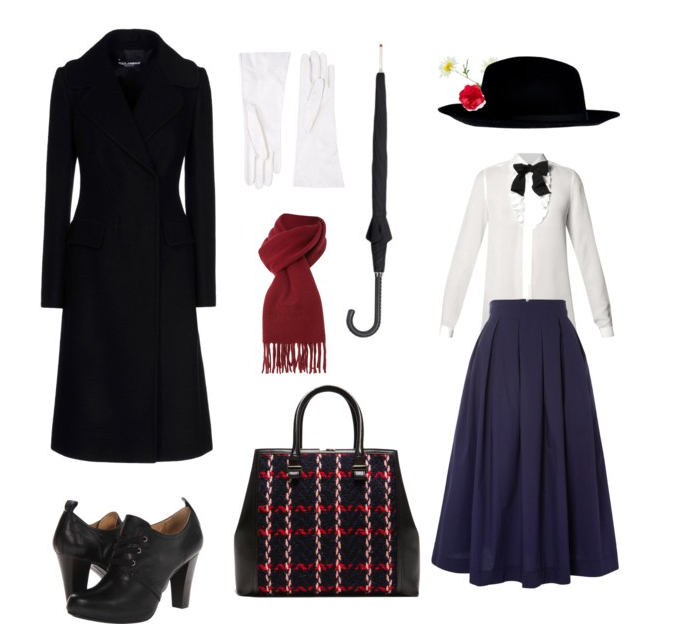 A long black peacoat, black oxfords, scarf, very large tote, white gloves, umbrella, white ruffled shirt, navy/black skirt, black hat, and flowers! A few of things can be thrifted, ( I know from person experince) and will not break the bank! 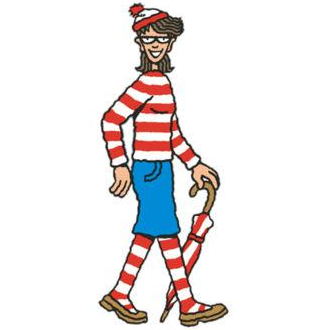 Wenda is known to be the girl version of Waldo. You can be Waldo too if you wish. But this is an easy how to for Wenda. Lots of stripes! Red and White striped shirt, and tights. Tights are easily found in party or halloween stores, and super cheap! 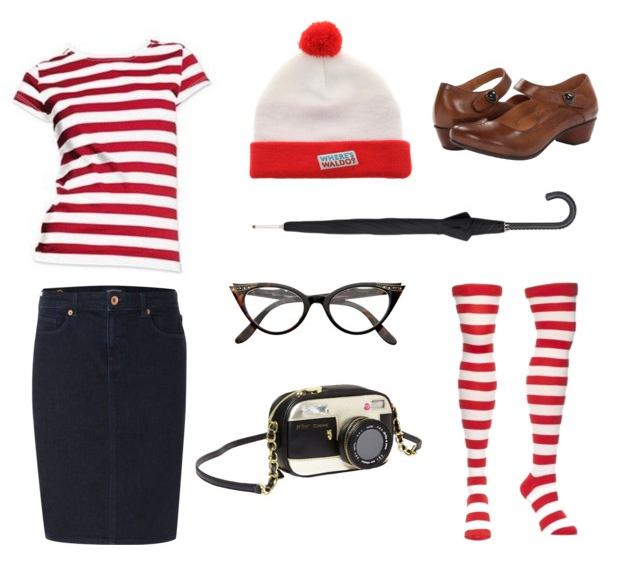 A white/red beanie, black umbrella, glasses, brown mary janes, and a large camera you can wear around your neck. 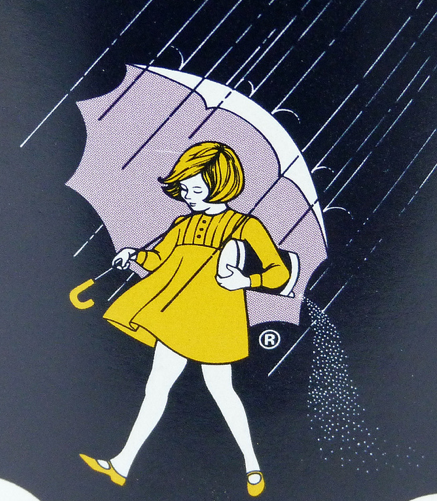 And last but not least, the Morton Salt girl. 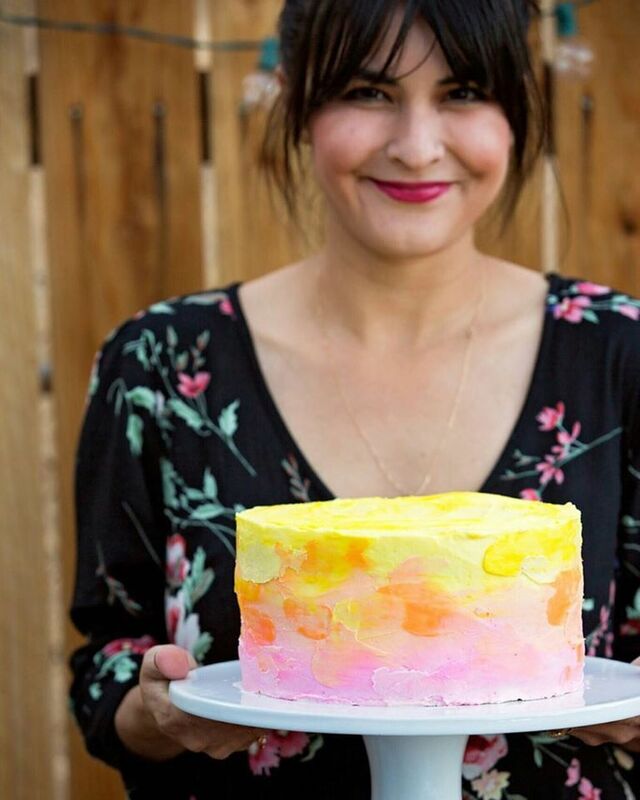 And the easiest, with only a few items! 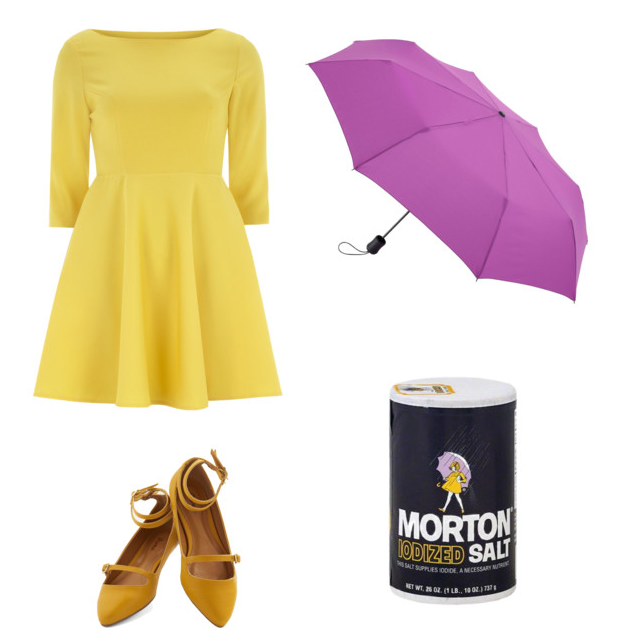 A yellow sleeved skater dress, yellow flats, preferable a purple umbrella, and morton salt container! This was one of my favorites, and more unique of the bunch! And there you go! 4 easy ideas for last minute unique halloween costumes!